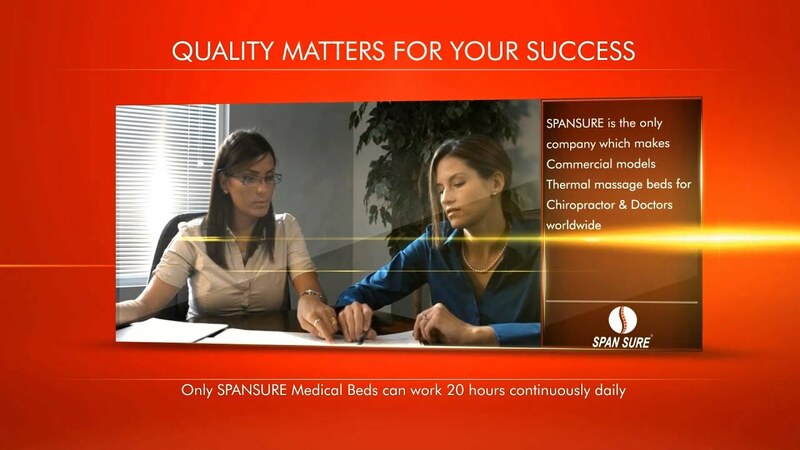 SPAN SURE Medical Instruments Pvt Ltd. is the only company to which has sFDA Approved world class thermal massage beds & In India it is a joint venture between world’s no.1 company in automatic thermal massage bed H&H Group which is established in 1998, is a leading manufacturer of water Ionizer and physiotherapy equipment in the world. Attaching great importance in technological innovation and product development, we take a leading position in the researches of heat therapy and other aspects. So far, we have obtained over 20 patent certificates and passed authoritative international certification, such as CE, ISO9001: 2008, ISO13485: 2003, etc.